Look no further, Elmwood Manor. 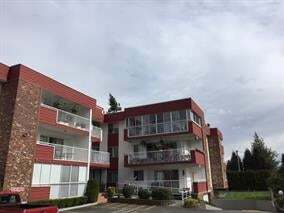 Middle floor, tidy 2 bdrm unit. Very bright & open floor plan with a very large (6'6 x 29') enclosed sundeck with storage off the sundeck and in the underground. 55+ complex. Nice central location and a very secure building. Call today for your private tour. Floor Area 997 Sq. Ft.